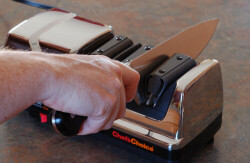 Sharp knives make your kitchen cutting jobs easier and safer. 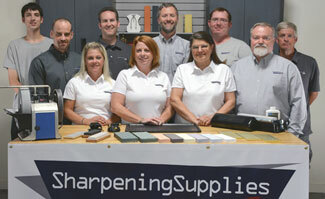 We have a wide variety of knife sharpeners that'll help you produce a sharp edge easily and consistently. 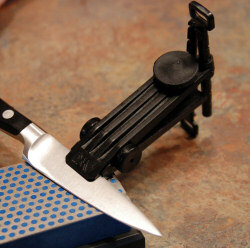 New Tormek Sharpener for the professional chef. 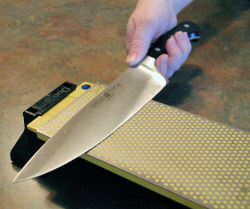 New technology produces a edge specifically for the kitchen. A waterstone set for every budget. 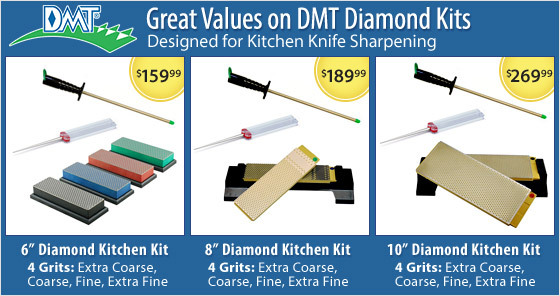 Great stones for high end modern steel knives. Ideal for the home chef. 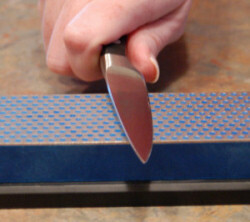 Our easier to use electric sharpener.